moe. 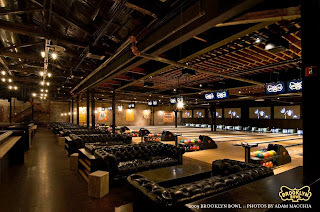 has just announced a special two set show at the intimate Brooklyn Bowl in Brooklyn, NY for Tuesday January, 26. Tickets are only available at the door and will cost $25. Doors open at 6 p.m., moe. will play at 9 p.m. Complete moe. tour dates available here.